You are here: Home / All Posts / Cartoons Rule! 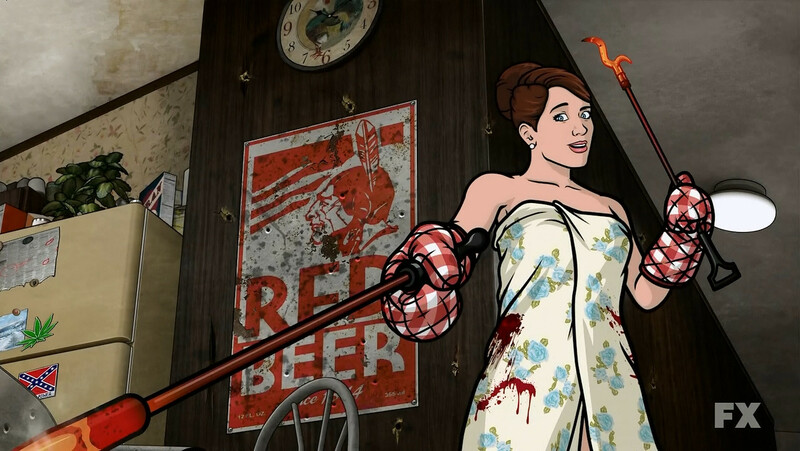 Writer & Show Creator Adam Reed Dishes On Archer Season 6! Part of the new wave of adult oriented cartoons, FX’s animated spy spoof Archer, starring voice acting God H. Jon Benjamin (who I will one day soon dedicate an article to…), Aisha Tyler, and more, is one of the best animated shows on TV. This isn’t just my opinion, the statement has been validated by the show’s first Emmy Award –for Outstanding Animated Program–for it’s fifth season (which isn’t even it’s best). 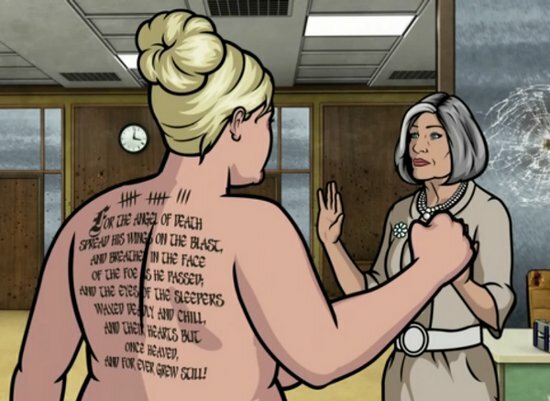 I’m curious how much of Archer is you acting out your own personal fantasies through the character? Reed- I think all, basically. Everything that he does is something that I’d like to do, and the things that he says are things that I say to people when I’m in my car, but wouldn’t say to people in real life because I’d get beaten up. Read the Full article here: ‘Archer’ Creator Adam Reed on ‘Vice,’ Season 6’s ‘Unreboot,’ and New Characters on The Daily Beast. 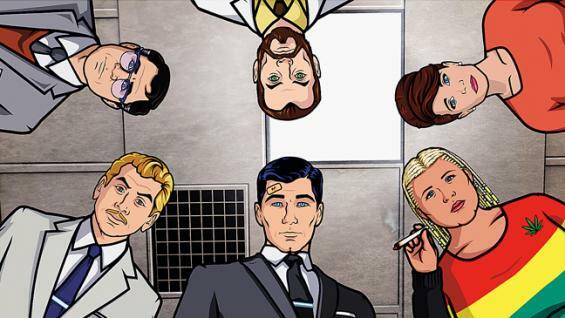 Give Us Art salutes Adam Reed and the cast of Archer for their most excellent, and delightfully twisted, work! « Crafty & Craftier: Devil Among The Tailors!